For the last five years I’ve worked as part of the MBA program at my hometown Lancaster University’s Management School (LUMS). 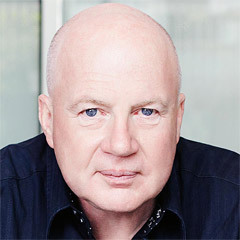 Chris Saunders ran the program during this period and Peter Lenney, leader of the Mindful Manager program, took over this year. Despite being ‘only’ 50 years old, and being located a fair way from London and urban Britain, the School is making waves. 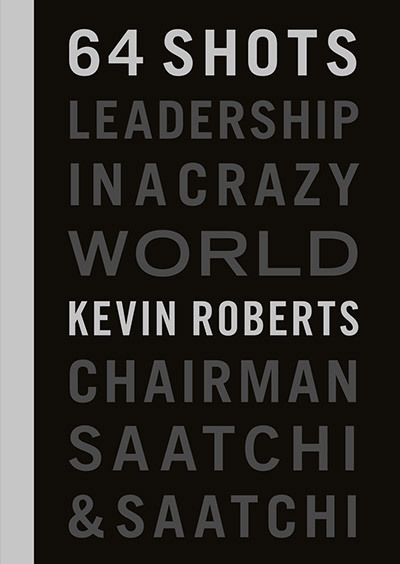 I teach a Leadership decision-making module four times a year, using the real life, real time world of Saatchi & Saatchi to stimulate pragmatic thinking, not just theoretical cases. The problem – and solutions – are played out in real time in front of the class’s eyes. The students work individually and in teams and love the pace and turbulence of the real world. 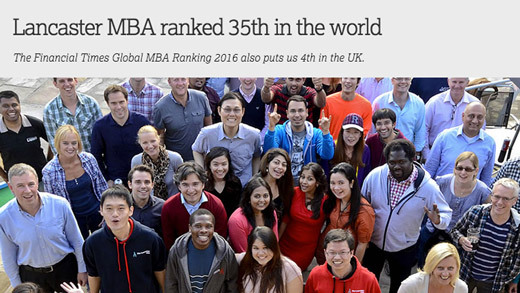 LUMS Global Ranking for International Business – 5. Winning the World from the Edge.